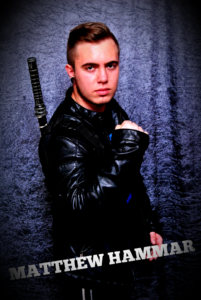 Also known as the “Assassin”, Matthew Hammar has made a name for himself in the aspects of highflying. He is a skilled and exciting performer – a great addition to the APWA roster. 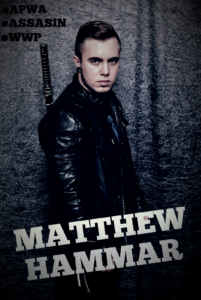 Matthew has trained from a young age with unknown mentors, who taught him to acquire a unique offense – Matthew combines lethal strikes, unbelievable acrobatic attacks, speed and strength to create his deadly style in the ring. Matthew joined an elite group of soldiers and side by side they devoured on almost every wrestler in South Africa – however Matthew was then betrayed. He then looked to start a new journey in the APWA. With a new home and new grounds – The Assassin now seeks revenge on those who betrayed him and anyone in his way will be assassinated! Will Matthew assassinate you?